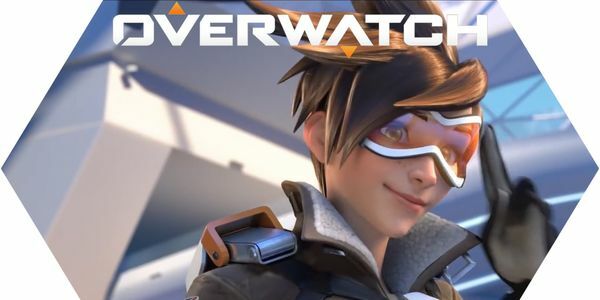 petition: Activision-Blizzard: Please Remove Guns From Your Game "Overwatch." Activision-Blizzard: Please Remove Guns From Your Game "Overwatch." Thanks to brave community organizers, Jeff Kaplan and Blizzard has finally done the right thing and removed a horribly sexist and offensive "victory pose" from a she-character known as "The Tracer." While this is a good start, we in the gaming community still have many concerns about the upcoming Overwatch game, including the use of guns to violently kill other players, sometimes even going as far as shooting each other in the head. We, the gaming community, would like to put a stop to this brutality. Please sign this petition if you agree. If we can cleanse Overwatch of all of it's problematic guns and sexuality, we will finally have a first person shooter that we can play with our entire family.